← Go see “Dunkirk”… It’s not history, but it’s good! Those “English rifle guns” (called “Parrotts” in the return) of the Missouri State Militia Battery were not from Liverpool, nor manufactured by Fawcett, Preston & Co., nor had anything to do with Blakely rifled guns. The guns were procured on behalf of Gen. J. C. Fremont in 1861 ; they were cast at Robert F. Mushet’s Forest of Dean steel foundry (near Wales), thence shipped 123 miles to the Messrs. Simpson works, Pimlico, London where the blocks were bored, rifled, “trunnioned” and otherwise finished, and had carriages made. Total cost: £100 each (about $500). After proof, they were crated and shipped to Southampton 87 miles, thence to USA via steamer at the beginning of October 1861. Also procured were 2000 Britten shell and 400 shot. These transactions were all “off the books” officially. John, that is an interesting lead. 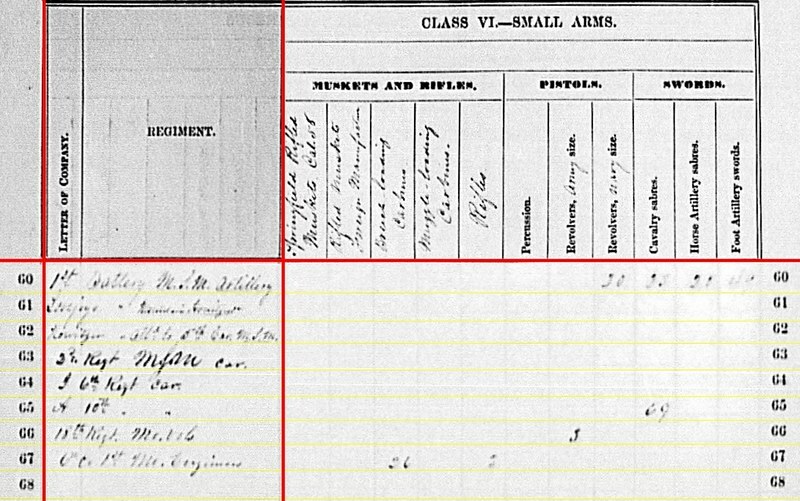 Do we know what pattern these guns were built to? Were these guns cast iron, wrought iron, or perhaps a composite? Any idea who should be attributed with the design? Nice research and a great job of piecing info together. Might I ask where you made the discovery and/or the source(s) consulted? Appears they may be from British archival sources. These guns were “steel” — specifically “Mushet’s Patent Gun Metal.” In 1861 “steel” meant many things, but Mushet was the recognized expert. Bessemer’s process came to depend on Mushet’s discovery that “spiegeleisen” (which has a good dose of manganese) must be added to a charge of Bessemer iron for the process to produce good malleable steel. The gun blocks were cast, never hammered, then finished. Mushet had many partners and possibly the one who influenced the form most was John C. Haddan, though one of the Americans had knowledge of the current rifling preferences: “Guns [ indistinct ‘can of course’?] be bored & rifled to any model desired by Col Ripley. Mr. Benzon has I think drawings of the guns, recommended by Col Ripley.” They were 42″ to 48″ long, 7″ to 8″ diameter at the back. But supplying a good, simple, distinctive name is a problem since there are many hands in the dough near equally. I noticed your question only today, so I apologize for the long delay. I hope you haven’t given up on hearing from me via Craig’s site. Yes, the information is from private archival sources (unpublished, as yet) split between the University of Michigan and U.C.L.A. Not much detail is mentioned in “official” sources, but it’s well laid out in the archival correspondence. I have more than a passing interest in Wachsman’s/Thurber’s Battery, Missouri State Militia Light Artillery and Co. L, 2nd Missouri Light Artillery, U. S. V. My great-grandfather served in the batteries. I have been doing extensive research on the units for many years. I hope to eventually publish a history. If it doesn’t compromise your research/project, can you provide a citation of the source(s) for footnoting purposes? That would have been Robert Forester Mushet who owned/operated the Forest Steel Works, which was located on the edge of the small hamlet of Gorsty Knoll in the Forest of Dean in Gloucestershire, England in 1861. The other company you referenced was probably the James Simpson & Company located in Pimlico in London. As you wrote, it is hard to give a specific name to the artillery pieces. I have been referring to them as “2.9” English rifles” in the history of the batteries that I am working on. Interesting that Wachsman’s Battery was originally raised as an independent battery and mustered into the pro-Union, Missouri State Militia. It was one of only two field batteries which served in the Missouri State Militia during the Civil War. Johnson’s Battery was the other. 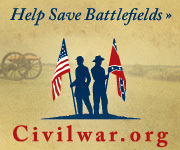 Both units were organized in the spring of 1862. P. S. – Please see my prior request dated February 24th for your consideration. Again, I only today noticed your 24 & 27th Feb. responses. I’m going to ask Craig to send you my email. The State of Missouri was charged $300 each for 4 2.9-inch English rifled-guns, steel by the USA Ordnance Department. Additionally, there were 2 2-inch bronze guns at $200 each and 8 2-inch Woodruff guns at $285 each charged to the State of Missouri.